WestJet has announced significant changes to its executive leadership team. Bob Cummings, EVP, Strategy and Guest Services will retire effective 31JUL. Cam Kenyon, EVP, Operations is leaving WestJet to return to the U.S. effective 31AUG. 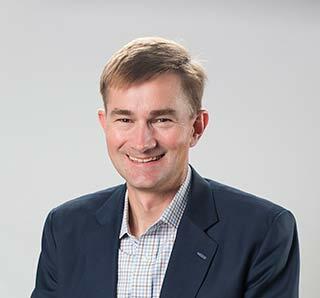 Meanwhile, Charles Duncan, EVP, and President, WestJet Encore, has been appointed EVP and Chief Strategy Officer for the WestJet Group of Companies, effective 1AUG. 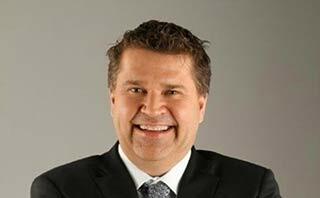 "Bob Cummings has served as an EVP for more than 12 years and in that time the airline successfully grew revenues from $1 billion to more than $4 billion," said Ed Sims, WestJet President and CEO. "His guidance and experience have been invaluable to us all. I thank Bob for his many contributions and wish him well in his next chapter." "Cam Kenyon is returning to Denver to be with his family and we are grateful that he extended his contract twice to lead us through WestJet's transition to a global, full-service carrier and our labour negotiations," continued Ed Sims. "I thank Cam for the wealth of experience he has brought to the role." Sims says the departures and the expanded role for Duncan come at a critical juncture as the airline looks to significantly expand its global network. "In his role as Chief Strategy Officer, Charles Duncan will be responsible for providing the leadership necessary to ensure that WestJet's strategic goals are met." Duncan previously worked for more than 20 years at United and Continental Airlines in a variety of commercial and operational roles before joining WestJet in June 2017 as Executive Vice-President and President, WestJet Encore. Since that time he has led the Encore team to continued expansion with the delivery of an additional eight Bombardier Q400 aircraft. "Strategy development and significant ability to execute will be the keys to our success," said Duncan. "I am honoured to lead this team." Along with the executive changes, John Aaron, Vice-President, Flight Operations for WestJet Encore will assume the role of VP and General Manager, WestJet Encore, reporting to the EVP and Chief Operations Officer. WestJet says global searches are underway for both a Chief Commercial Officer and Chief Operations Officer.